Spree Day Family Picnic, Reunion theme “Celebrating 75 years of Co-Ed Clark,” athletics games/tournaments, class dinners, and Dancing Under the Stars. February 2018: Happy 203rd, Jonas! 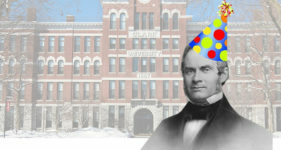 Each year, we commemorate the birthday of Clark University founder Jonas G. Clark, born on February 1, 1815. Clark Fund supports academic program, the library, scholarships, athletics, the D’Army Bailey Diversity Fund, or another area of need. See the difference. 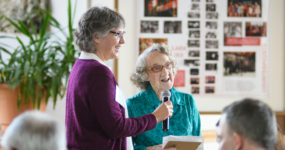 “Welcome home.” With those words, Elyse Darefsky ’79 greeted alum who had gathered to celebrate 75 years of women undergraduates at Clark University. 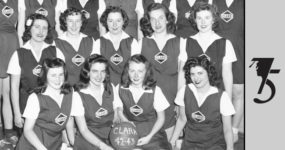 In 1942, Clark welcomed its first women undergraduates to campus. Their esteemed legacy clearly deserves a party, and we’re getting ready to throw one. 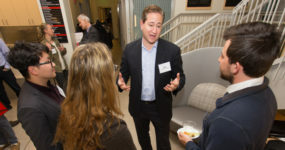 Connecting students and alumni through mentoring/networking, virtually and in-person, expanding students’ knowledge; prepare them for a successful career. 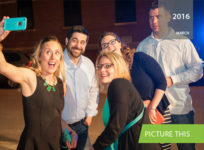 June 2017: You met the Challenge! 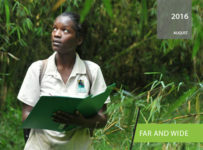 The goal: raise $1 million to earn a $250,000 matching gift. The timeline: May 1-31. The result: SUCCESS! 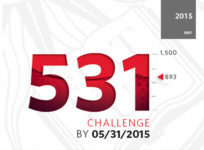 The 531 Challenge is back to mark the end of Clark University’s fiscal year — with a twist! 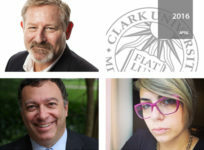 The Alumni Association Nominating Committee urges all Clark alumni to cast a ballot for an alumni-elected trustee. 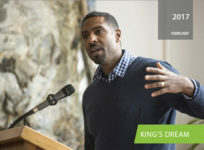 Professor Ousmane Power-Greene (above) helped kick off the Jan. 20 day-long teach-in to celebrate and honor the legacy of Dr. Martin Luther King Jr.
We invite you to be a part of an exciting new initiative that expands and amplifies the Clark mission. 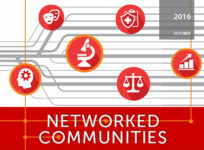 Read more stories of the great work that Clark faculty, students and alumni are doing across the globe while classes are out of session. June 2016: We did it! 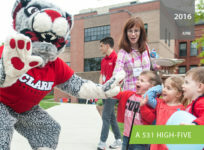 In the month of May, 1,887 members of our Clark community became 531 heroes. 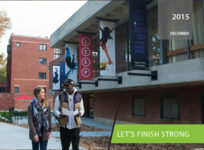 The 531 Challenge is back to mark the end of Clark University’s fiscal year. 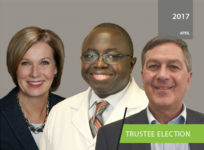 Your vote for alumni Trustee helps determine who will make crucial decisions that shape the University’s success today — and in the future. 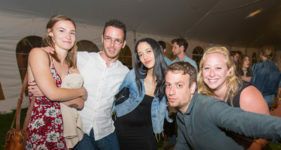 We extend a special invitation to the classes whose years end in 6 and 1 to reconnect, recollect and flat-out party. 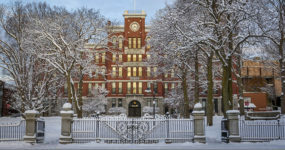 It’s that time of year when alumni, parents and friends choose to support Clark University. 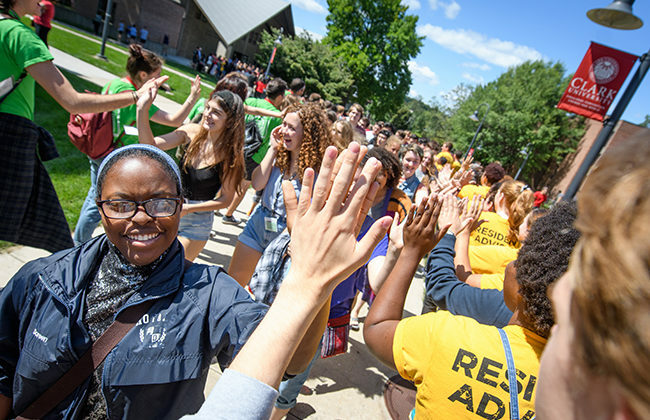 Matters of race are shaping a vital conversation on college campuses across the country. 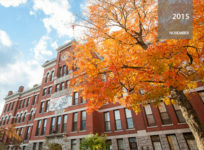 The U.S. News & World Report Best Colleges guide has again recognized Clark University’s outstanding academics and financial value. 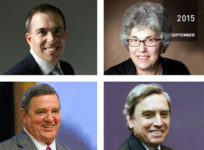 Clark University Board of Trustees’ newly elected leadership team to focus on advancing Clark’s mission. 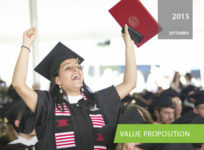 Clark University will officially conclude the 531 Challenge as we mark the end of our fiscal year on May 31. Worcester was the snowiest city in the country this past winter, but that’s ancient history.